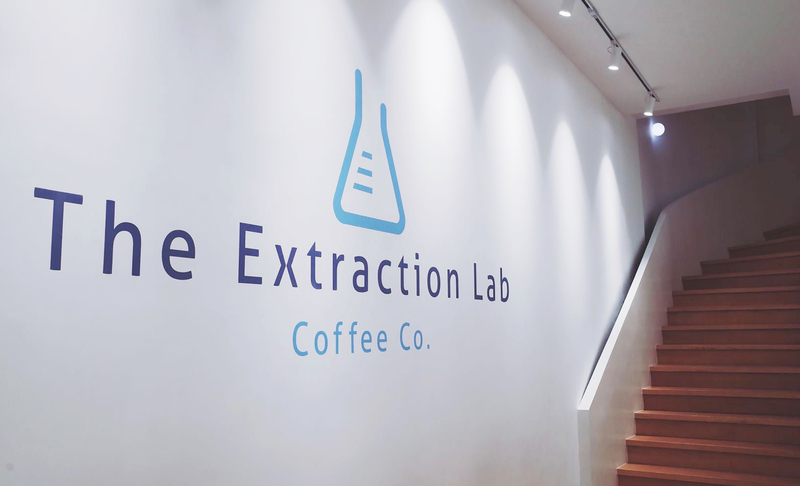 The Extraction Lab (EXL) is a cafe based on Shanghai, China. 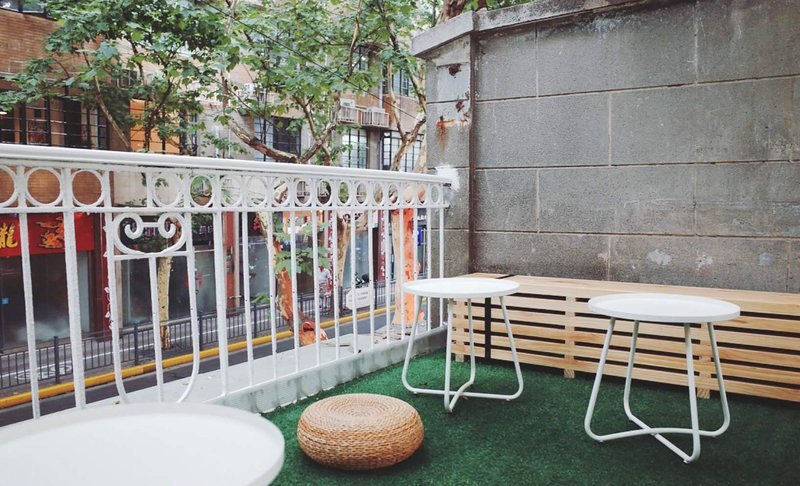 As the cafe geared up for its grand opening, it sought a proper branding of its business so as to set itself apart from the entourage of boutique cafes in Shanghai. The main challenge was having to aid EXL, a business situated overseas, in building their brand from scratch. 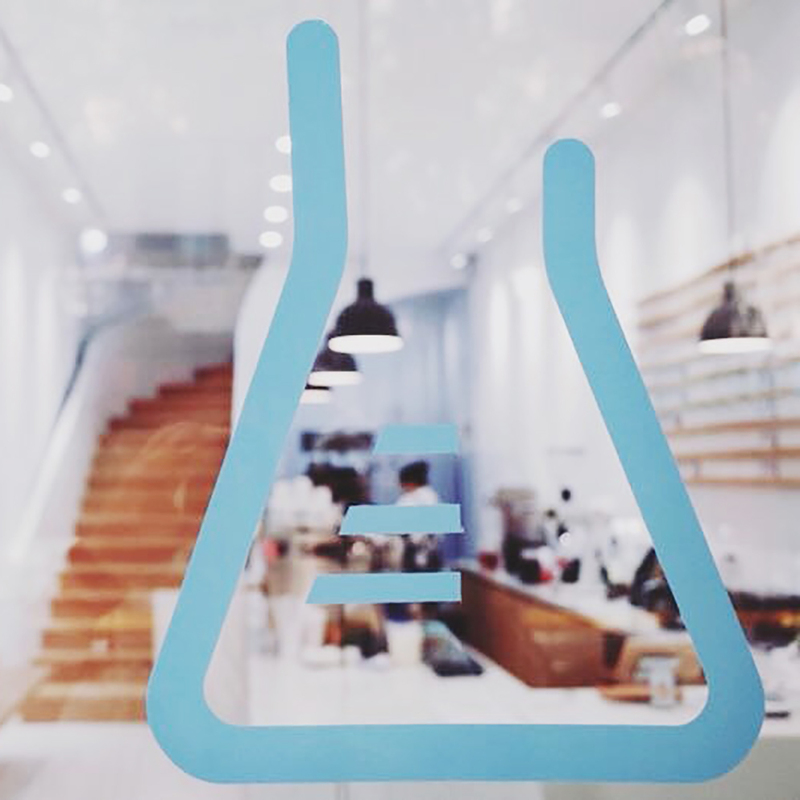 The brand identity was fundamental, it needed to both communicate the essence of what EXL stood for and allow the brand to be easily recognised and remembered by the Shanghainese consumers. 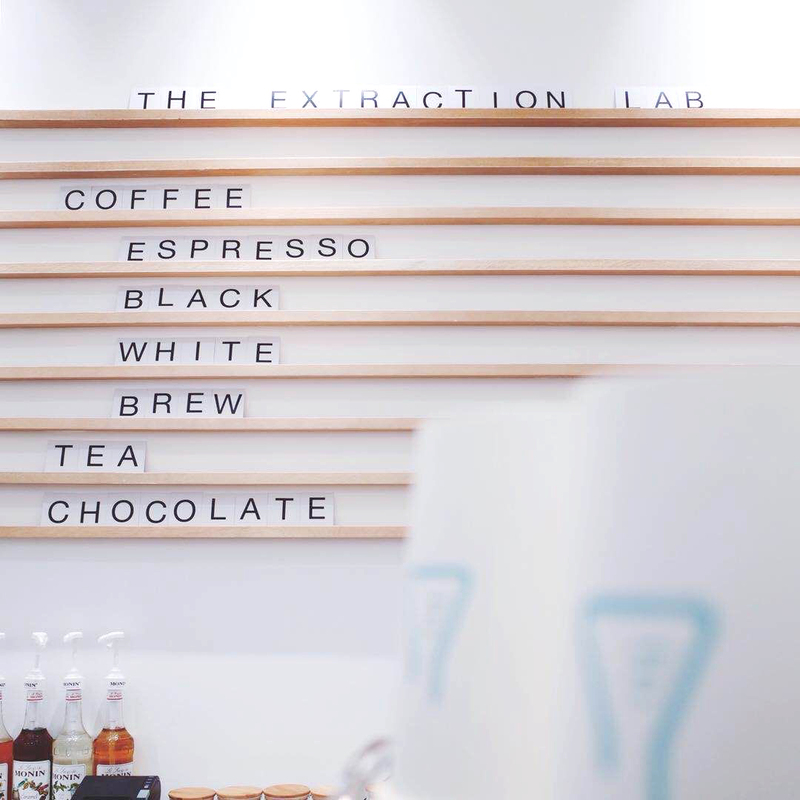 For the cafe to even begin operations, Adwright had to formulate an initial brand framework and name for the previously unnamed EXL. 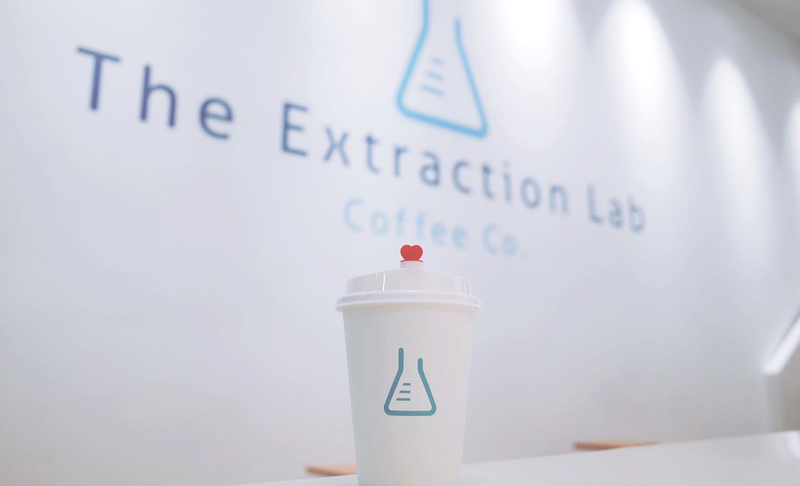 The business’ philosophy was centred upon bringing the purest coffee taste by extracting premium coffee beans – hence the imagery of a lab was brought in. 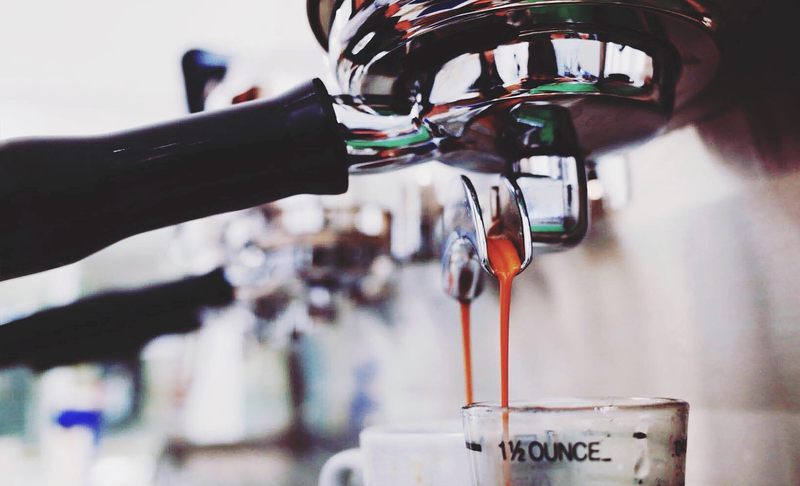 The lab is where liquids are carefully handled for the best results, and this was applicable to EXL. From this brand persona, Adwright designed the brand’s logo and operational tools (i.e. 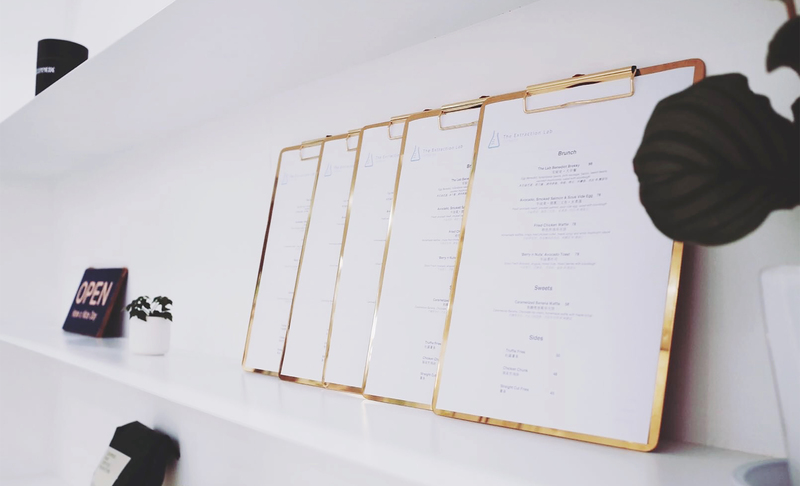 cups, menu, utensils etc.) 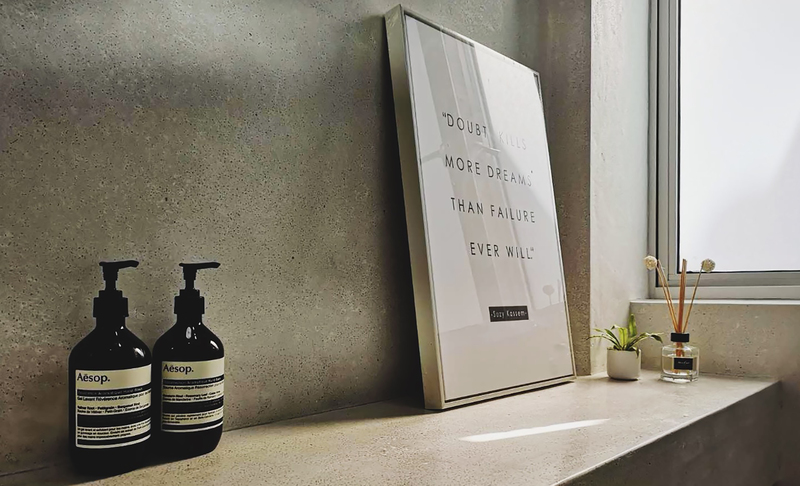 and this brand identity also spilled over to the business operations in terms of interior design. The whole brand look and feel was sleek and pristine. 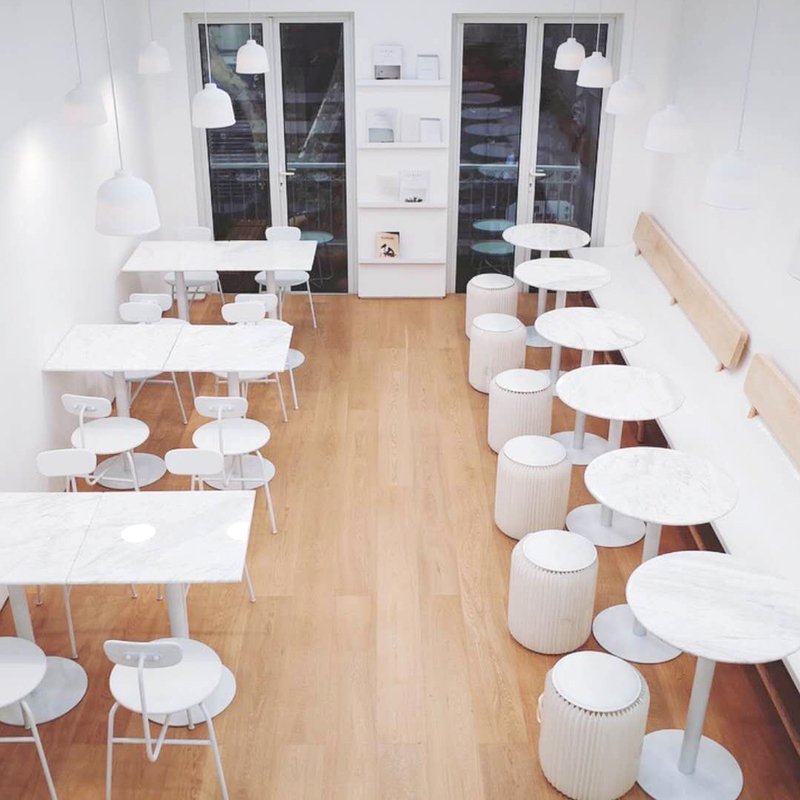 With a strong and unique concept, the cafe could be easily differentiated from usual cosy and rustic cafes. EXL possessed a modern and chic appeal that was in line with Shanghai’s contemporary lifestyle.